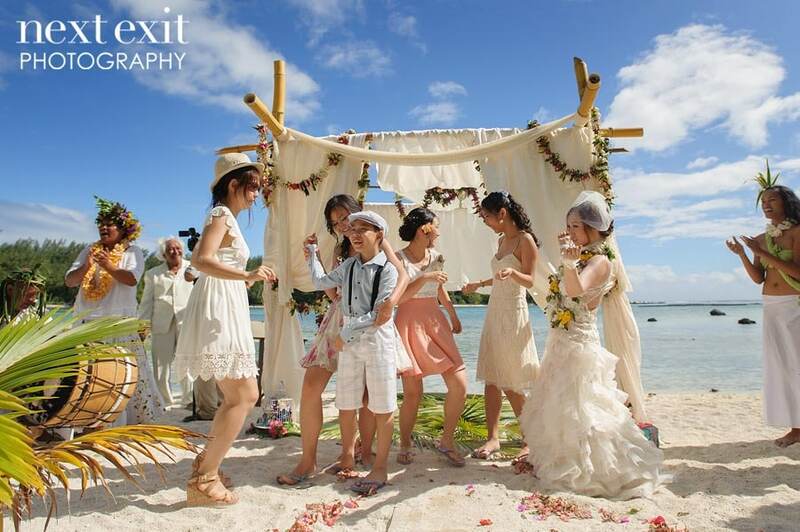 Tahiti Resorts Wedding : How Does It Work When You Have Guests? I often get inspired to write this blog by my own couples’ questions or remarks. If you’ve been following me on the blog for some time, you may have understood that I am prone to encourage uniqueness and personnalisation for your destination wedding in Tahiti, and, as much as possible, privacy. 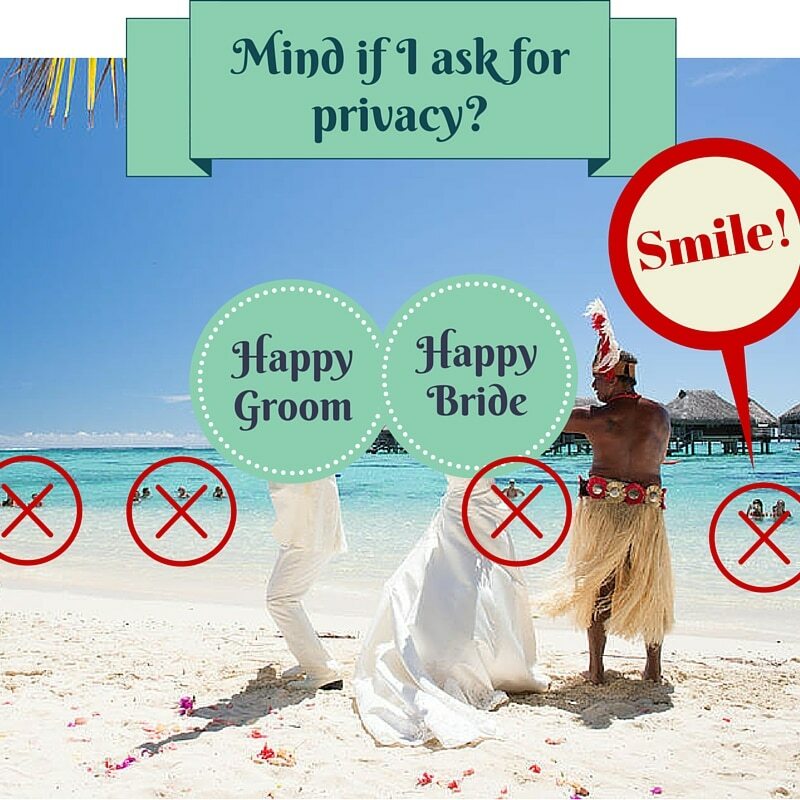 I love my resorts’ friends, and I am from a hotel business / resort background myself, but when it comes to planning weddings in Tahiti, I am not shy to say that I am not a fond of what is being offered to couples in Tahiti resorts. That is, the exact same thing for every single couple. Cookie-cutter packages if you will. Isn’t that a great question? The thing is, wedding brochures she received are really geared to meet the needs of couples eloping, not couples having a destination wedding in Tahiti with guests. Those brochures are more like “romantic services” lists, and none has a section presenting venues or catering options, other than the classic “romantic dinner for two on the beach”. The reason why she couldn’t really see or understand what venues or ceremony sites the resorts in Moorea offered, is that they don’t really have any. She would have to have her ceremony on the resort’s beach with all the in-house guests passing by, or snorkeling by, and the reception in one of the regular restaurants, supposing that they would be willing to deny access to other guests which was not guaranteed since her wedding would be mid-July, which is high season in Tahiti. Not exactly what a couple expects to receive from Tahiti resorts. See what I mean? (okay this one seriously could have easily been photoshoped so that at least if the couple did not realize there were people staring at them during their Tahiti resorts wedding they don’t find out when looking at their photos… my cent). And no, you can’t customize the packages much. So How Do You Do When You Have Guests? You need to consider alternative locations, outside of anything publicized for weddings. And To Consider Transforming Places. I am not saying you can’t have your wedding in Tahiti resorts, just that if you do, you’ll play safer if you have someone to take charge of evaluating on-site options for you, and to objectively define how private a place can go (hint: objectively means not necessarily through the eyes of the resort’s wedding coordinator). 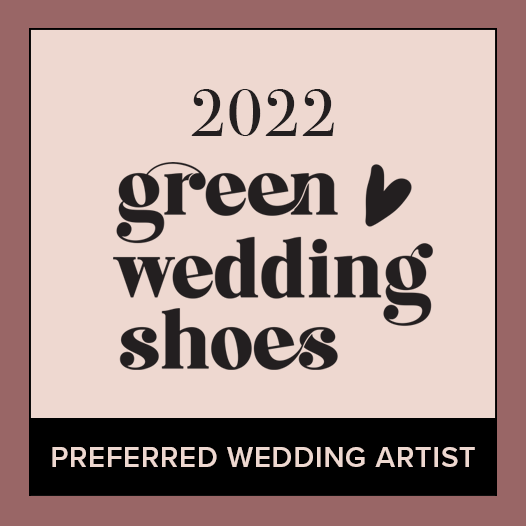 It will help tremendously to work with a destination wedding planner in Tahiti who knows the places and who knows their people. The people you’re working with for your destination wedding in Tahiti is very important. They are the ones who will make it or break it. As an experienced Wedding Planner in Tahiti, I know exactly how much experience each vendor has, what they charge, how much is the deposit, what specifically is included in that cost, if there are any additional fees to consider etc. to help you make wise decisions from afar. I also know how far we can go into customizing with each of them, and this is why I love each of them! Thinking That A Customized Destination Wedding In Tahiti Is For You? Contact Me To Get Started!